Stop waiting to live life until after you’ve lost the weight, found a spouse, bought a home, been hired for the perfect job, purchased the nicest car. Life is fragile. Life is short. Life is sweet. 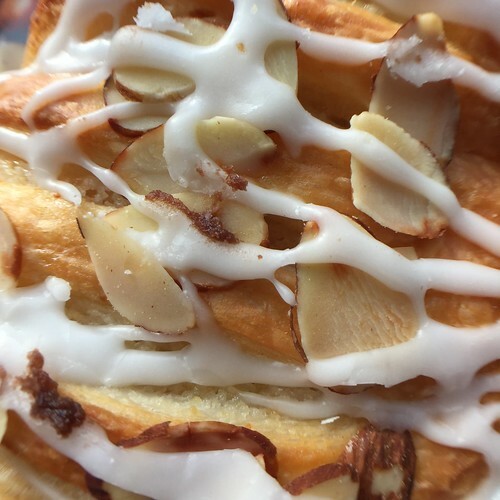 Eat the damn danish and savor every. last. bite. To participate in the Weekly Photo Challenge from The Daly Post, click here.